Happy new week everyone, I hope you had a fantastic weekend. 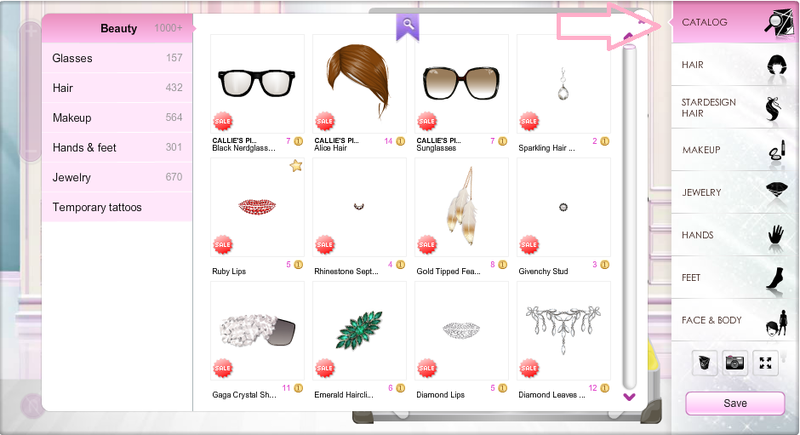 I was in my beauty parlor and I found found the 'catalog' button just above the 'hair' button, so! I guess we can now shop directly from our beauty parlors. Unfortunately we cannot try them on. Do you like this update? let us know in the comment section.